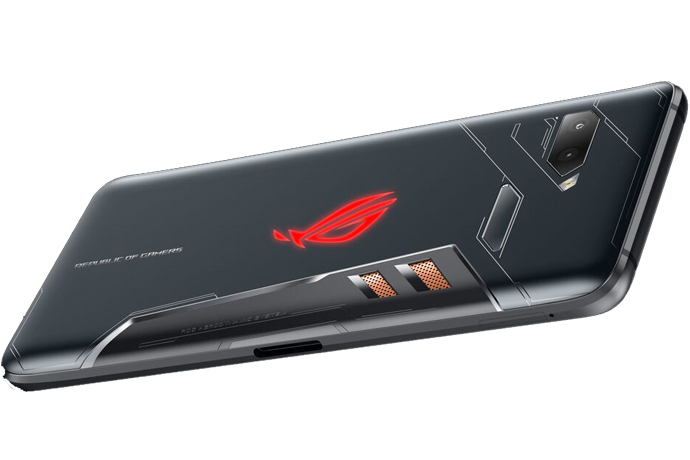 ASUS announced its ROG phone earlier this month, which is the latest addition to a new and growing smartphone niche. Razer initiated the race with its device, with flagship specifications and a high display refresh rate. Now, ASUS becomes the latest entrant into the market, following Xiaomi’s launch of the Blackshark earlier this month. Today, we’ve got benchmark scores for ROG phone, so if you’re wondering how well the device stacks up against other flagships, head over below for the details. The ASUS ROG phone is a really solid device, especially if you love smartphone gaming. The company has designed its gadget with a specific user base in mind, as evidenced by the device’s multiple USB-C ports. These allow users to connect the device to a power source or plug in headphones in whichever orientation they’re using the device, whether it’s portrait or landscape. 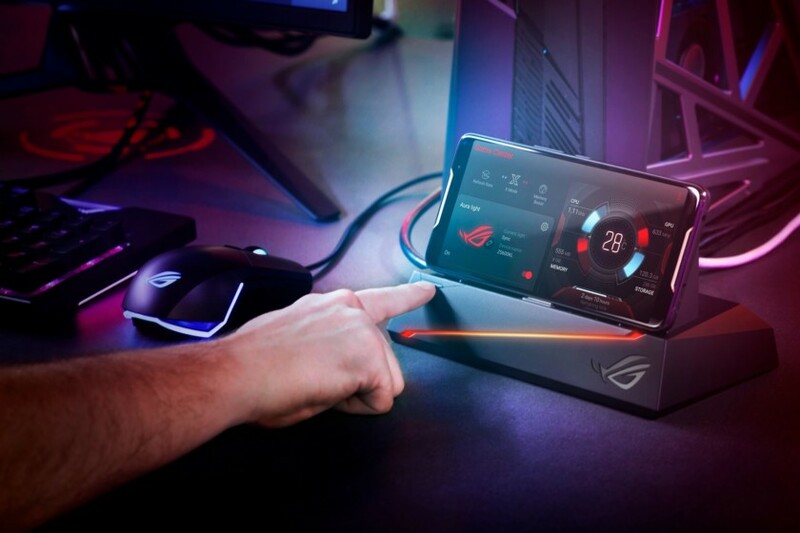 ASUS has also borrowed a leaf from its ROG gaming laptops for the smartphone. The ROG smartphone uses vapor chamber cooling, to ensure that its overclocked Snapdragon 845 (2.9GHz vs the standard 2.8GHz configuration) doesn’t make the chassis too warm or damage internal components. The device also features an impressive 8GB RAM and 512GB internal storage. With these specifications, the next step. in evaluating the ROG phone is to take a look at its benchmarks. A lot of scores are available on GeekBench, and we’ve taken averages in order to gain a good idea of the device’s aggregate performance. The results show an average single-core score of 2528 and an average multi-core score of 9351. These give the device a slight lead in both the departments from other consumer flagships launched this year. Given the specifications lead ROG phone has over its predecessors, this lead is no surprise. Most devices this year ship with 6GB of RAM and none of them uses an overclocked Snapdragon 845. Therefore, the ROG phone has a slight edge in the computing end. Of course, other specifications such as a screen refresh rate and cooling will play an important role towards its gaming performance. Thoughts? Let us know what you think in the comments section below and stay tuned. We’ll keep you updated on the latest.